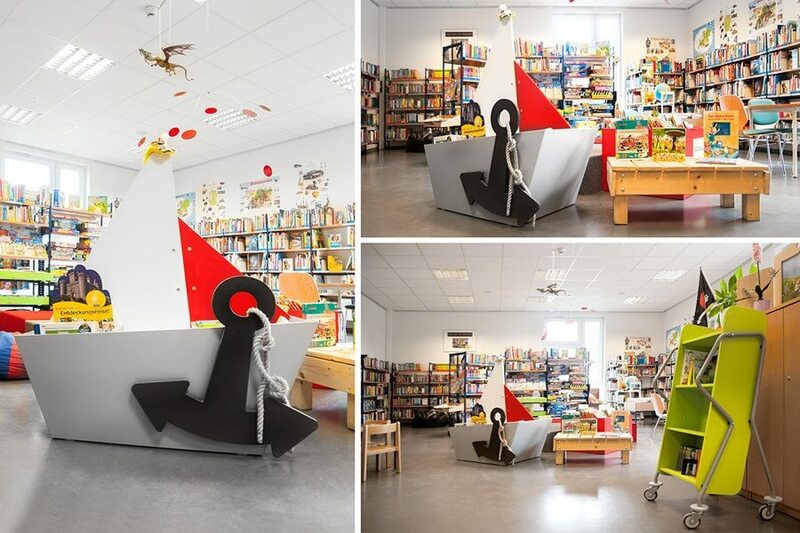 In the blink of an eye, pirates have captured kids‘ hearts and their adventurous spirits have entered our libraries. 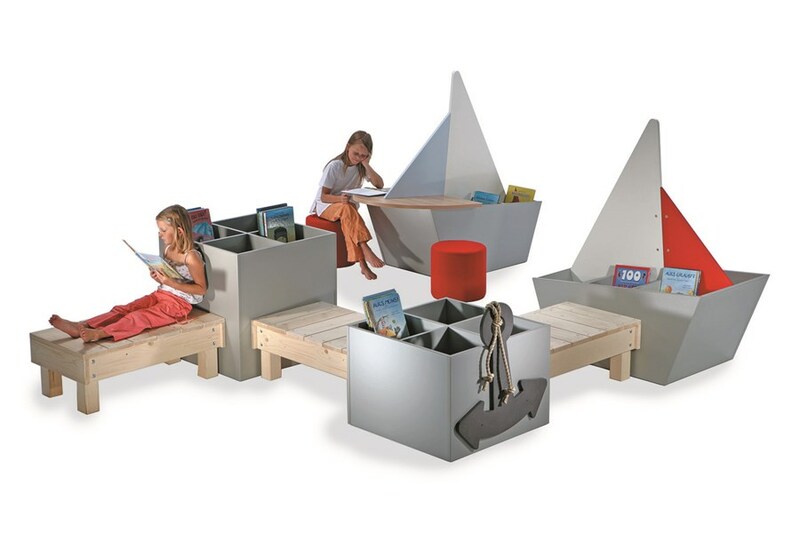 You will definitely see bright eyes when children discover the pirate fleet in your kids’ area. 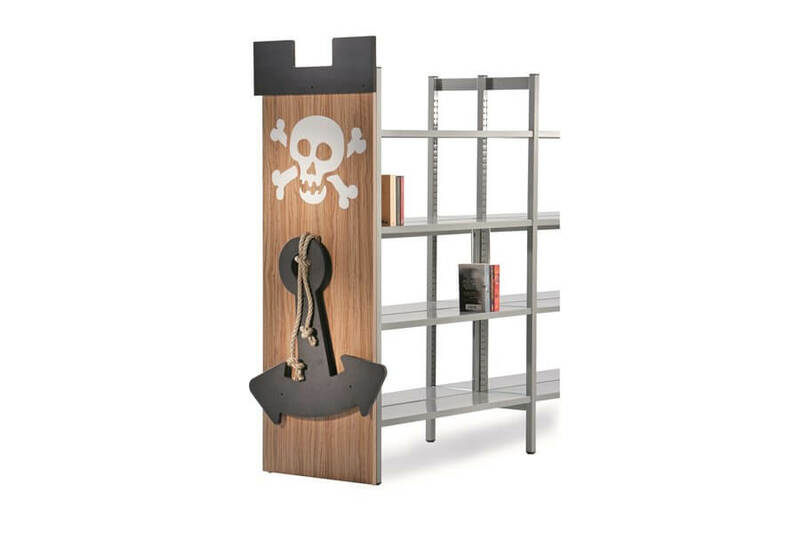 The pirate nest can be combined with the castle world to create a true adventure world in your library. Imagine what treasures can be discovered!